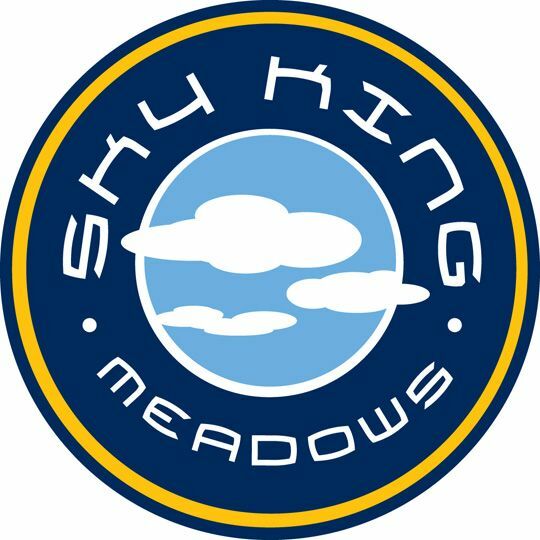 Residents in Sky King Meadows truly enjoy the premier Kalamazoo location. Shopping and restaurants are only minutes away yet residents will enjoy a peaceful neighborhood setting. This growing neighborhood in the Kalamazoo Public School District is a great fit for families of all sizes. From US 131 west on M-43 to 9th Street. South on 9th Street to Mickey's Trail.